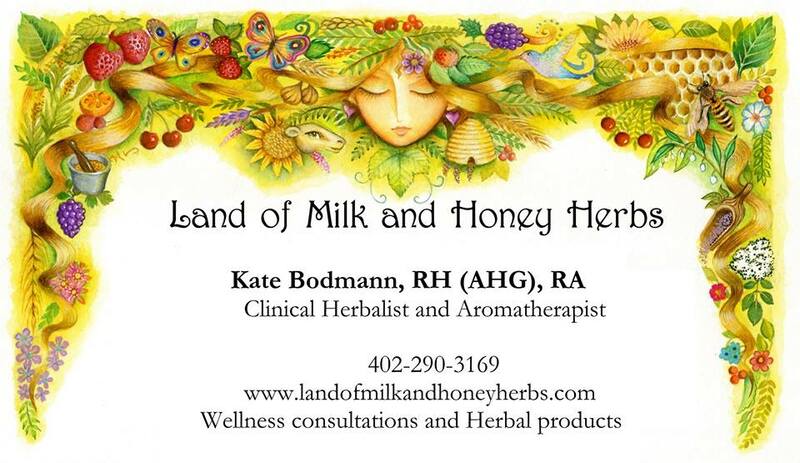 As an herbalist I serve many roles with my clients. The most important role is to simply listen. I am there to support my clients in their healing journey and I can not begin to do that without first truly listening to them. This is not the type of care where the client hurriedly spits out whatever health history and facts they can before they are rushed out the door. It is not a race but a relationship to help re-establish balance and wellness in your life. It is about your journey towards health. In herbalism, we take the time to get to know our clients. As Hippocrates, who is considered the Father of Western Medicine, said, "I would rather know the person who has a disease, than the disease a person has." A person is more than their disease and is unique in how they experience a disease. We also can not separate the mind, body, spirit, social, and environmental factors from a person's health. They are all intertwined. My second role I feel is that of a teacher. If I am to help a client in their journey then, when possible, I need to work with them and support them in learning what is creating imbalance in their life and what changes they can make in terms of diet, lifestyle and what herbs might support them in this process. I appreciate the Ayurvedic view of this. "In doctor-patient interactions ruled by rajas and tamas, patients become unquestioning, passive recipients of treatments and medications; in a sattvic relationship, the holistic practitioner is primarily an educator who supports positive transformation by teaching self-care and responsibility for one's health. Sattvic practitioners are spiritual friends on a shared journey toward well-being, who elevate and empower their patients by assisting them in self-improvement." After my roles of listening and teaching then comes my role of holistic practitioner. I am not a Doctor but your health ally and advocate. I strongly believe in the tenets of Holistic Health that I have summarized below which are also used in Naturopathy and Aromatherapy. By following these basic tenets many people can find health and well-being. If this type of approach appeals to you consider checking out my "Overview of Services" page and contacting me when you are ready. This is an appreciation and acceptance of the power of nature. It also respects the innate healing power in people. "The body also has its own intuitive and sophisticated mechanism of healing that operates in congruence with nature." Illness must have a cause and for health to be restored it must be identified and removed. Symptoms should not be simply suppressed from the body. Health and disease is a dynamic interplay of a person's whole being and environment. To not fully address the person as a whole is short-sighted and is disease-focused medicine and not health-focused medicine. The role of the holistic practitioner is to facilitate the body's natural ability to heal, and to avoid invasive, suppressive or harmful medicines. The word "doctor " originally meant "teacher" in Latin. The role of the practitioner is to empower and teach the patient as the body is what ultimately is responsible for healing. The goal is to prevent disease before it manifests.